Lords Photography in Brighouse, West Yorkshire for digital photo prints. Fujifilm brings an immersive photo and brand experience to our re-imagined Lords Photography store. 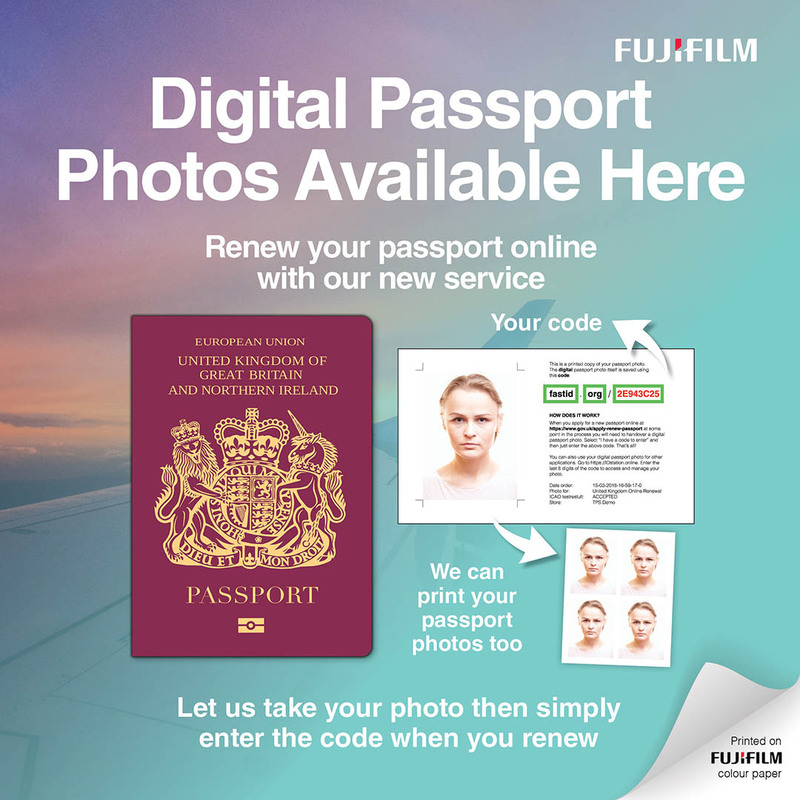 Our new Fujifilm equipment has been designed to bring about a “Photo Renaissance” that reintroduces the joy of photography in all aspects of peoples’ lives. 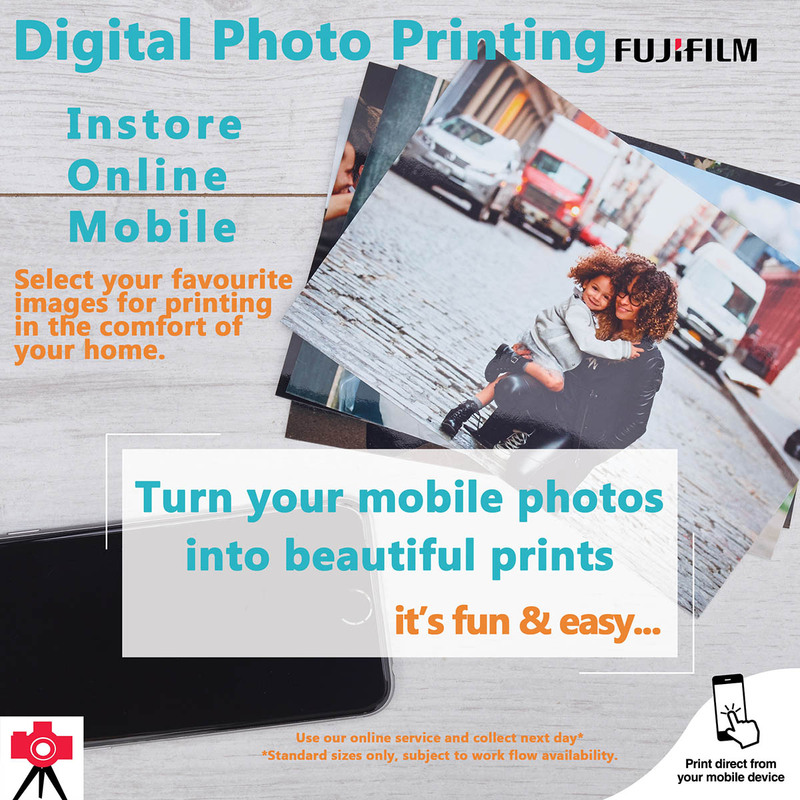 At Lords Photography you will experience an engaging and interactive retail space with new, cutting edge Fujifilm products. You will be encouraged to share your photographic memories using photos in your everyday life. Featuring quick print kiosks with connectivity to mobile devices, print stations with a wide range of product gifts. 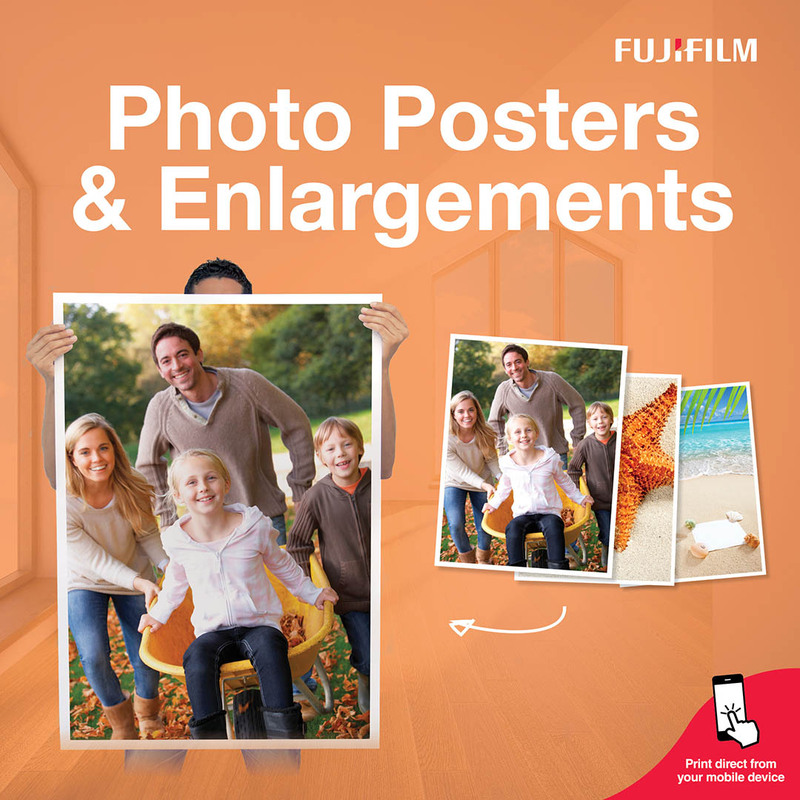 You can create a wide range of personalized photo products including photobooks and gifts on site. The focus is to create a warm, welcoming environment where you will want to spend time and discover new ways to enjoy your photos and make your come to life. 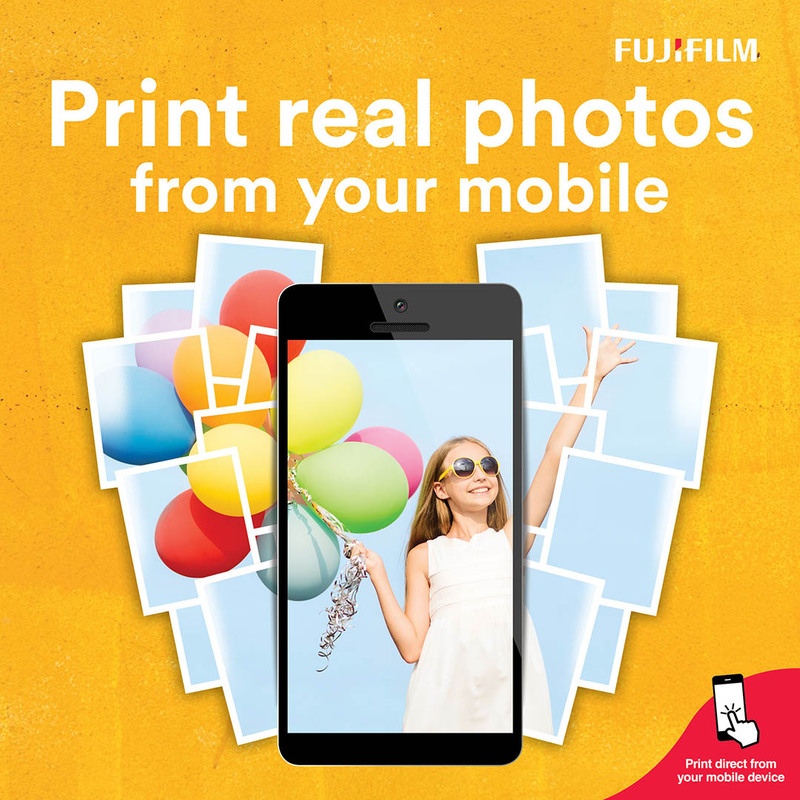 Prints from your phone or camera, ready in minutes! 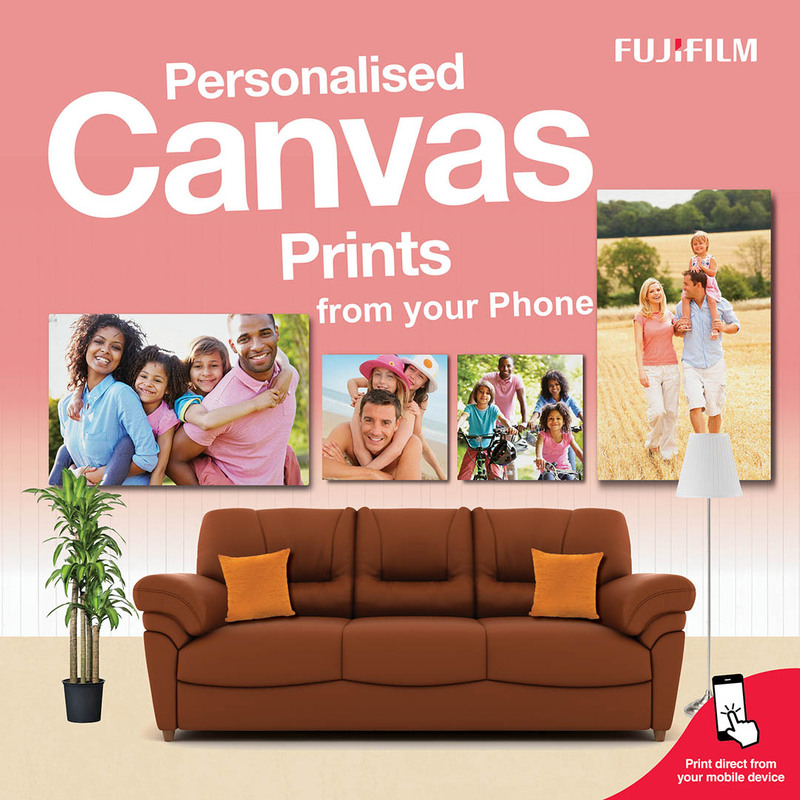 Create a canvas photo or an enlragement of your favourite image. We copy old photos. In store we make photo gifts including mugs, t’shirts and cushions. Print from social media, Instagram square photos or create a photo poster or a canvas to display on your wall. Or make personalised photo gifts including mugs, t’shirts, cushions, jigsaws, mousemats, keyrings etc. Had a great holiday a family wedding? 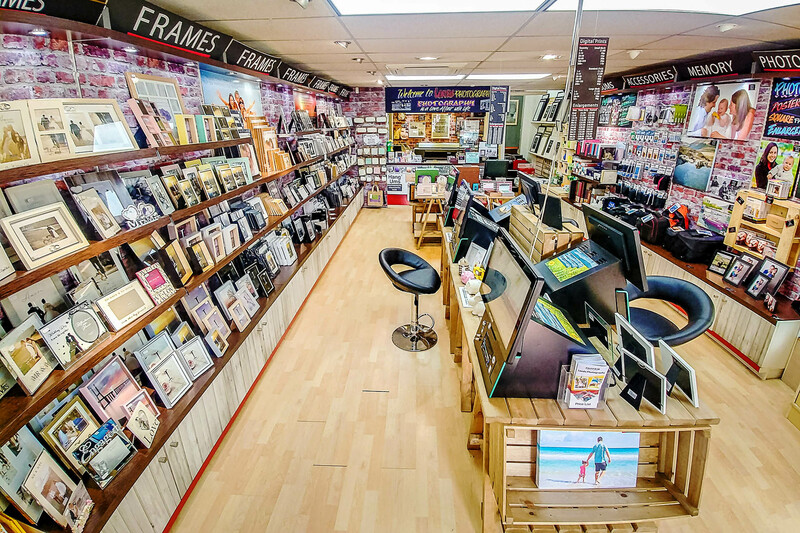 We make wonderful photobooks in store and pesonalised collage prints. To see the latest selection, drop on in!